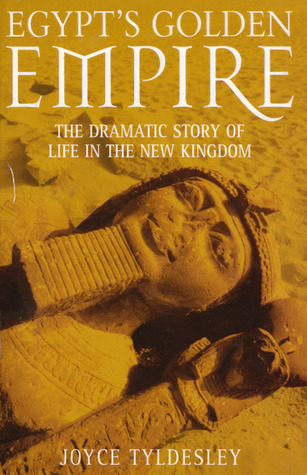 A good, general overview of New Kingdom Egyptian history. A little too general in places, and there are a number of times when she states something as a fact when there is in fact some debate in Egyptological circles as to whether or not it is true. Her overview of the Amarnan period is notable for its clarity and succinctness. Even if there are a couple of points where I would quibble with her, I do appreciate the way in which she points out the worship of the Aten was not a monotheistic religion, because that's one of my pet bugbears. Overall, a recommended general introduction.